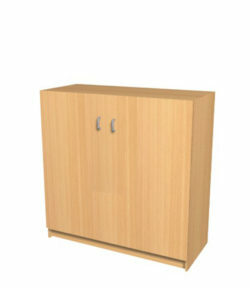 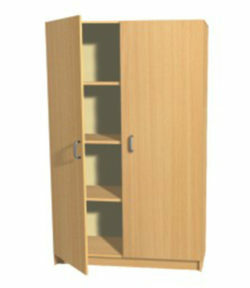 Useful storage cupboards, manufactured in the UK from MDF with a beech finish. 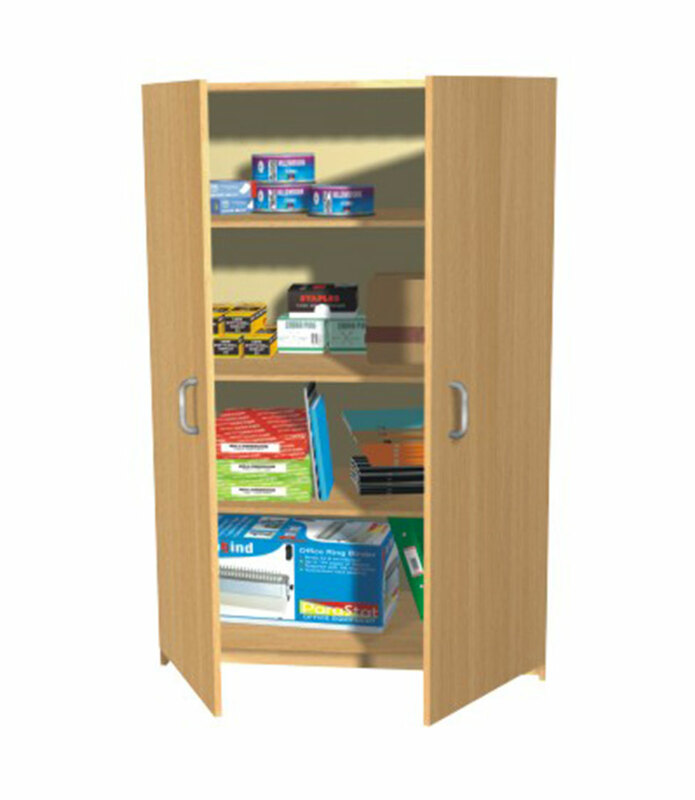 One fixed shelf plus adjustable shelves. 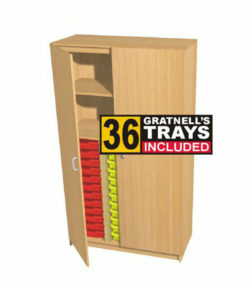 Delivered to your premises fully assembled and ready for use. 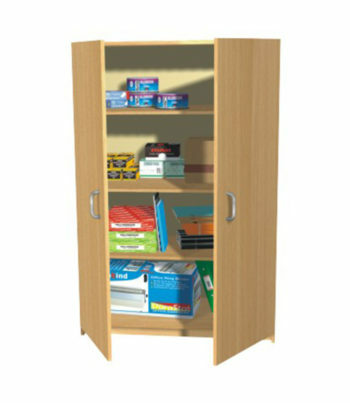 Please add £ 20 for door locks and let us know when you order if this option is required.